Mrs. Debra Barksdale was born April 12, 1962 to the late Mr. John Earl and Katherine Pitts Barksdale of Laurens, South Carolina. She attended the Laurens County Public Schools and graduated with the class of 1980. After graduation, she attended Piedmont Technical College and gained employment at the Department of Motor Vehicles where she remained until her retirement. At an early age, she became a member of Pleasant View Missionary Baptist Church in Gray Court, South Carolina. In addition to her parents, she was preceded in death by two brothers, Willie Earl Barksdale and George Lee Barksdale. Mrs. Debra Barksdale's sunset of life came as she passed away on Wednesday, December 5, 2018 at her home. 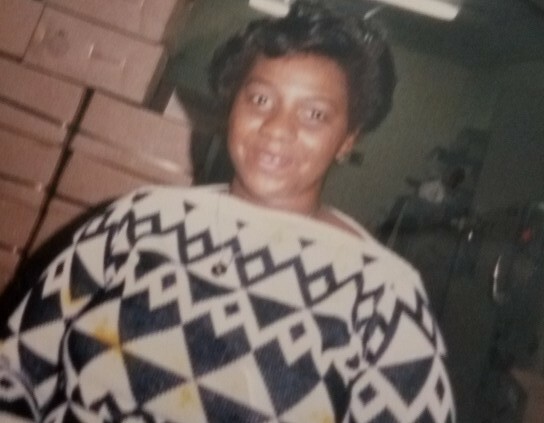 She leaves to cherish her fond memories, her husband of thirty years, Robert H. Cook, Jr. of the home; two sons, Emmanuel Barksdale and Justin Cook; one daughter, Bianca Coleman; five grandchildren, Emya Barksdale, Jeremiah Barksdale, Jhykwon Cook, Keilaund Singleton, Jr., and Amyr Coleman; two sisters, Rose (Earnest) Richard and Bobbie Holland; two brothers, John (Mary) Barksdale and Michael (Mary) Barksdale; two uncles, Eugene Wright and Robert (Lily) Wright; two sisters-in-law, Sandra (Carl) Young and Teresa Cook (Herman) McGrath; two brothers-in-law, Tim (Debra) Cook and Herbert Cook, and a host of other loving relatives and friends.